Conference Series llc Ltd. is inviting all participants across the globe to attend International Conference on Cardiology and Cardiac Nursing on November 15-16, 2018 Osaka, Japan. This event will bring together world-class professors, scientists and cardiologists to discuss Cardiac imaging, Coronary artery diseases, Cardiac biomarkers, Echocardiogram/Echocardiography, Transesophageal echocardiography, Stress echocardiography, Three-dimensional echocardiography, Pediatric echocardiography, Nuclear Cardiology, Cardiomyopathy and Myocardium. Cardiology Nursing is designed to provide diverse and current education that will keep Nursing professionals a breast of the issues affecting the prevention, diagnosis and treatment of cardiovascular disease. The conference will be organized around the theme "Advancing into the Future of Heart Science”. CARDIOLOGY NURSING 2018 aims to provide an opportunity to share knowledge, expertise along with unparalleled networking opportunities between a large number of medical professionals like Directors, Heads, Deans, Professors, Scientists, Researchers, Cardiologists, Founders and Employees of the related companies, Associations, Organizations, Laboratory members and Young researchers working in the field of nuclear cardiology & echocardiography treatment. 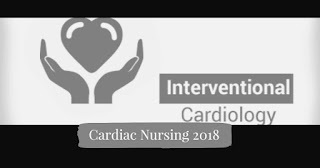 This conference mainly focuses on spreading the awareness about challenges in this fields and how to prevent and manage the techniques of Cardiac Imaging, Cardiology and Cardiac nursing. 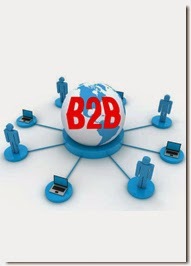 Conference Series llc Ltd. 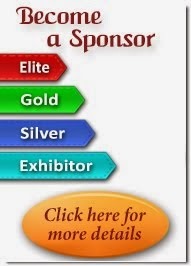 Organizes 300+ conferences, 500+workshops and 200+symposiums on Clinical, Medicine, Nursing, cardiology diagnosis workshops, cardiac nursing conferences, cardiac conferences and Science & Technology every year across USA, Europe, Asia, Middle East, Australia and UK with support from 1000 more scientific societies and Publishes 500 open access journals which contains over 30000 eminent personalities, reputed scientists as editorial board members. Encounter the target market with members from across the globe, committed to learn about Cardiology and cardiac nursing techniques. 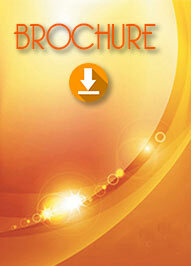 This is the best opportunity to outreach the largest gathering of participants from around the world. Conduct presentations, distribute and update knowledge about the current situation of nuclear cardiology & echocardiography technique and receive name recognition at this 2-days event. World-eminent speakers, most recent researches, latest treatment techniques and the advanced updates in Nuclear Cardiology are the principal features of this conference. Laboratory members and Students working in the field of Nuclear Cardiology.